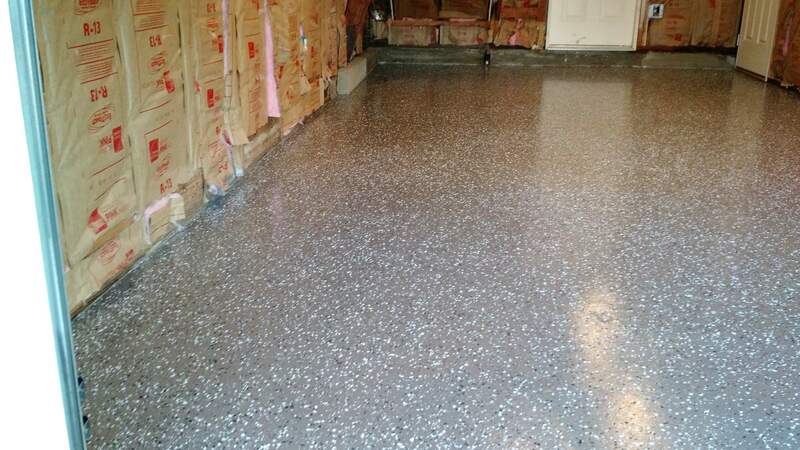 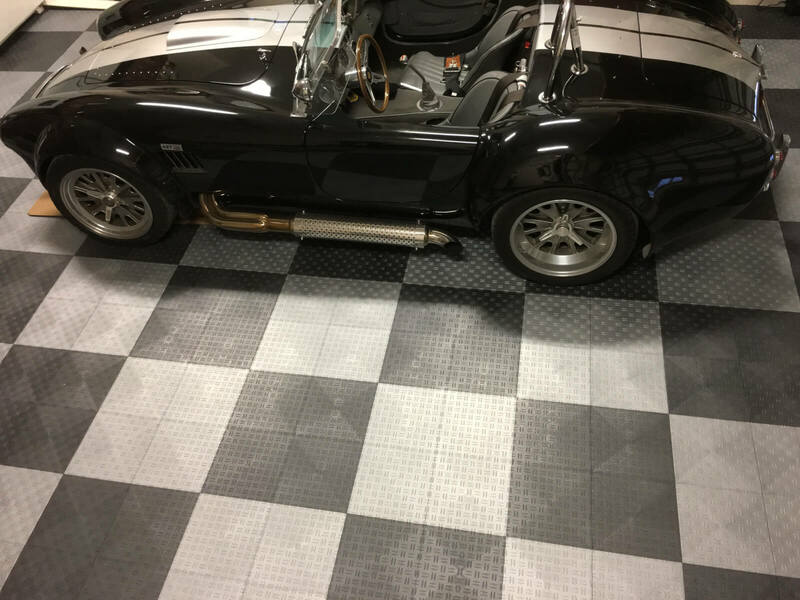 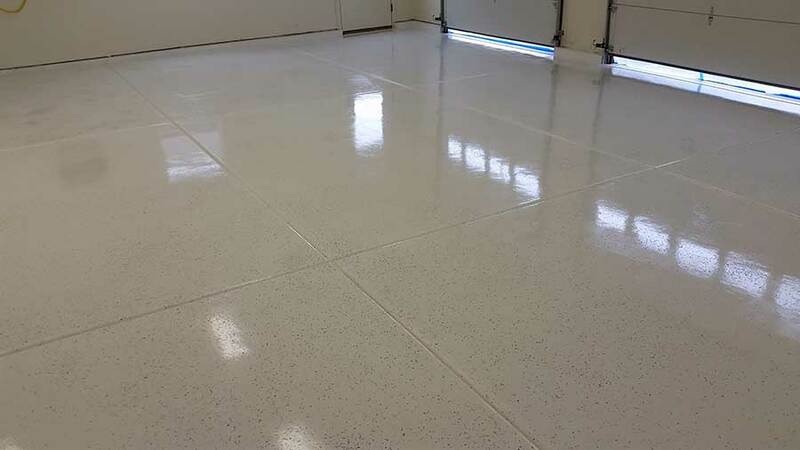 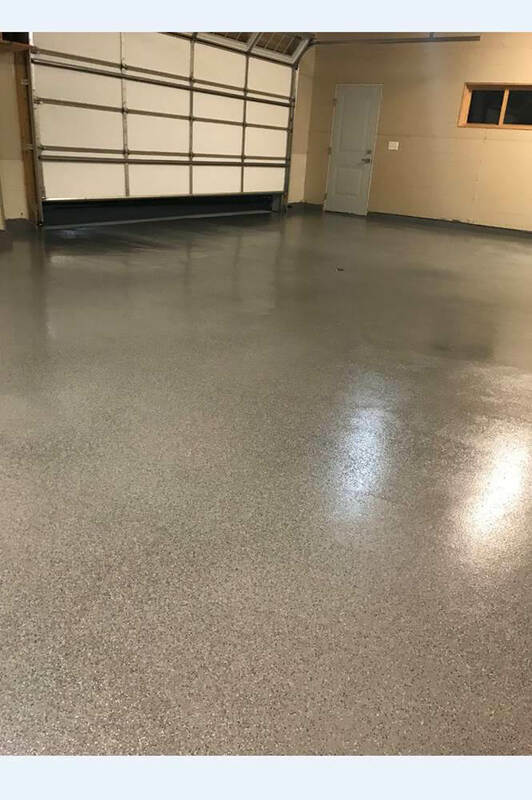 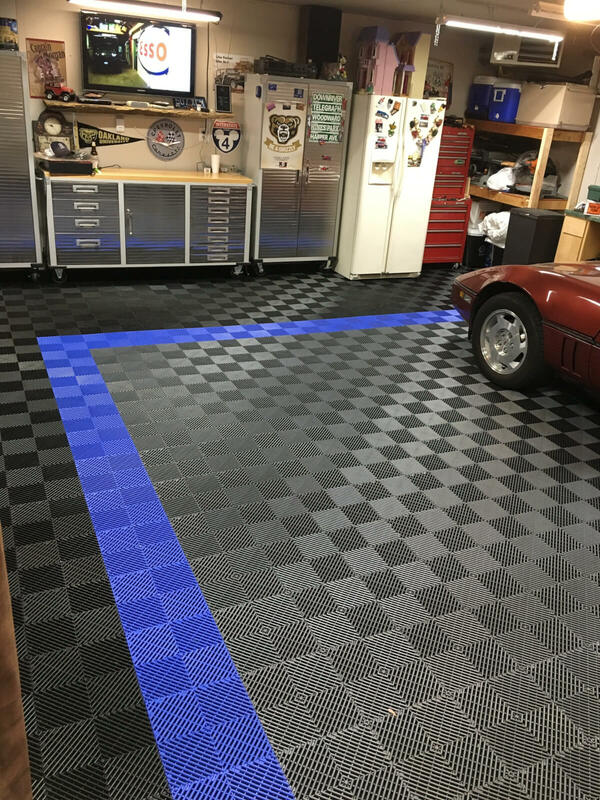 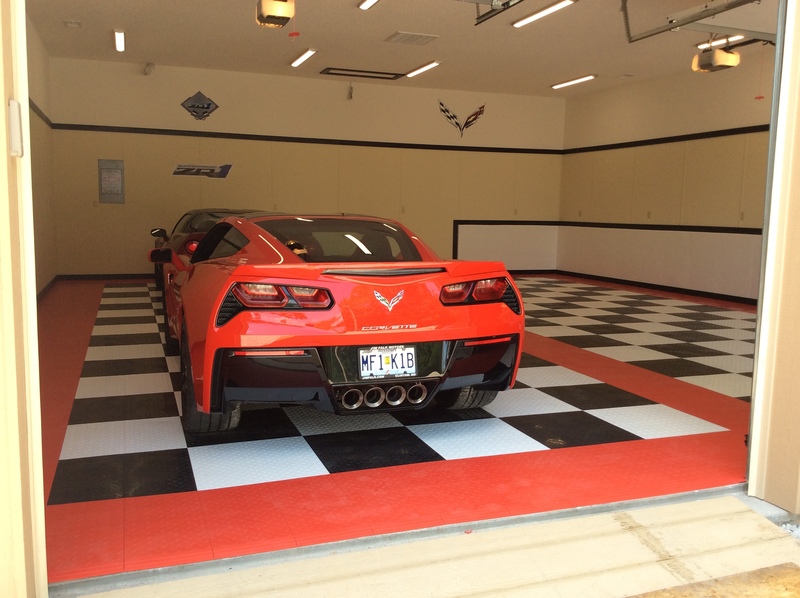 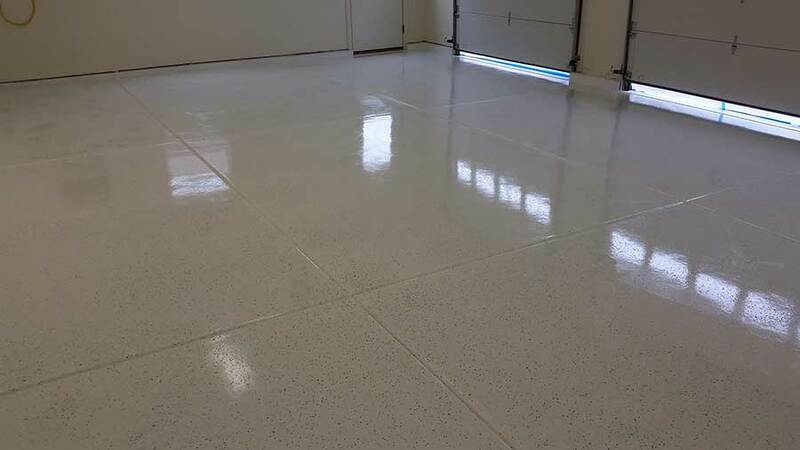 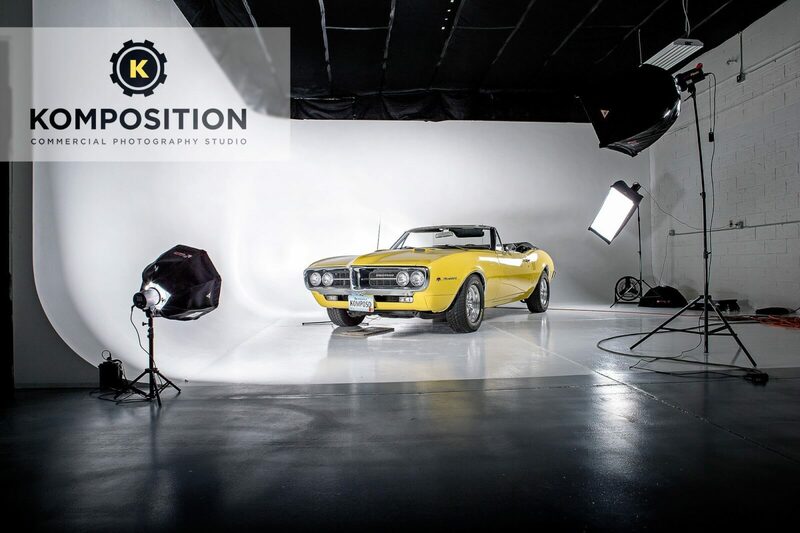 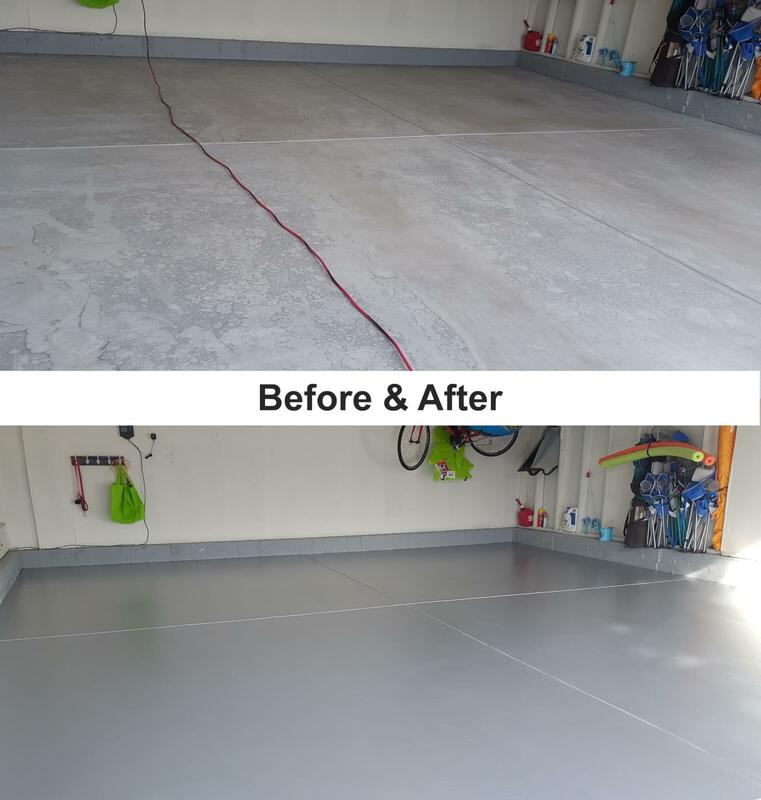 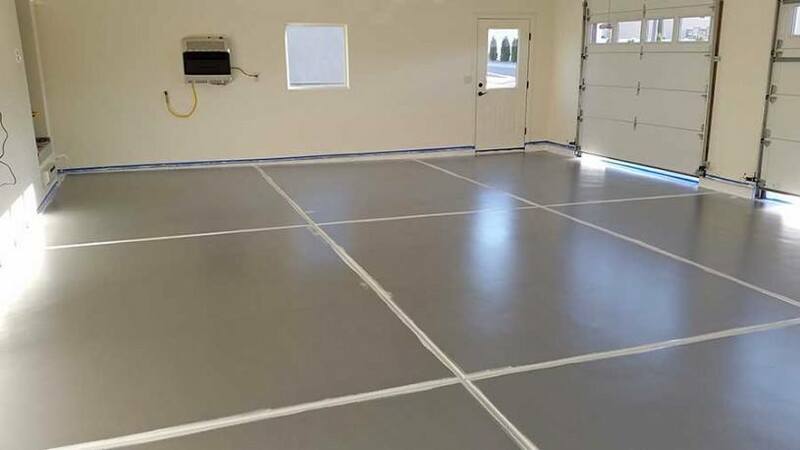 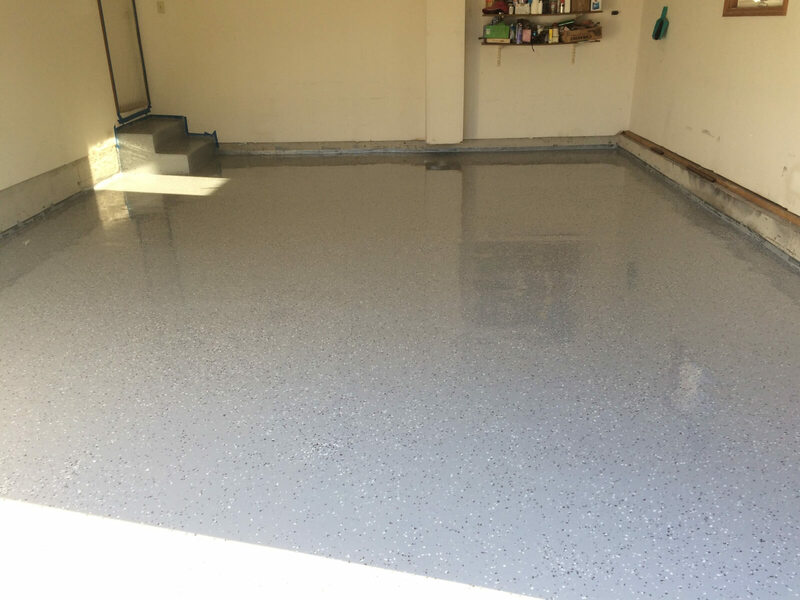 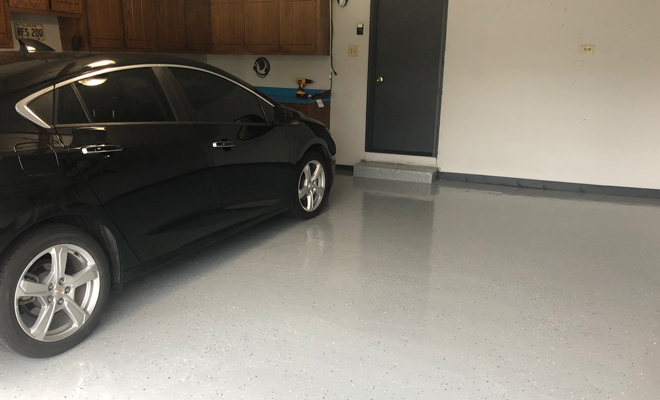 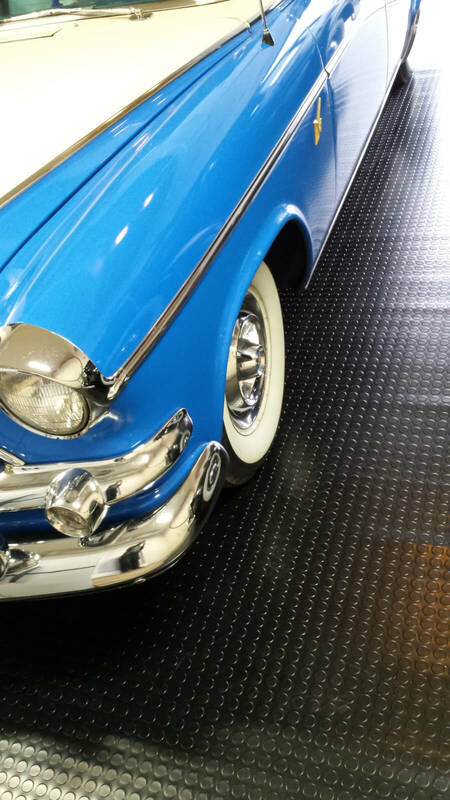 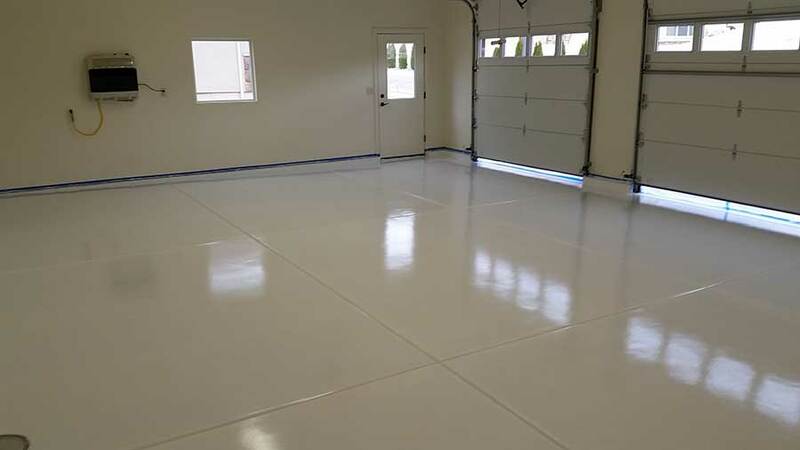 Our friend Cameron from Colorado just sent us some awesome pictures of his white garage floor coating project. 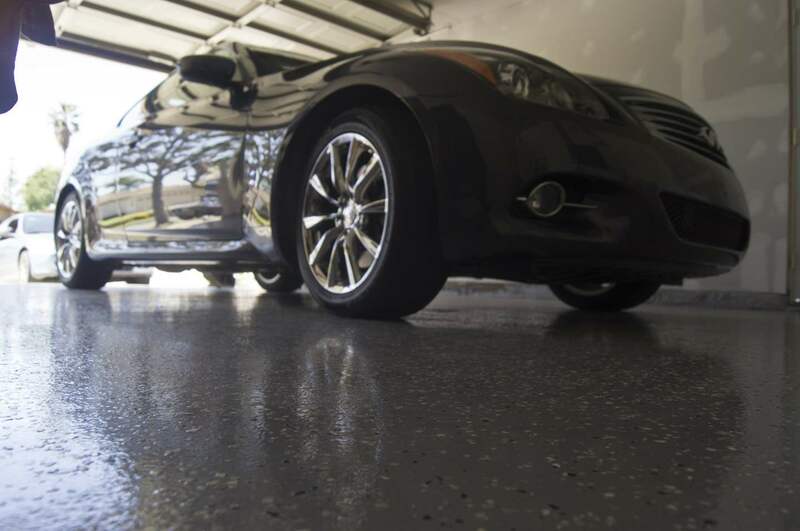 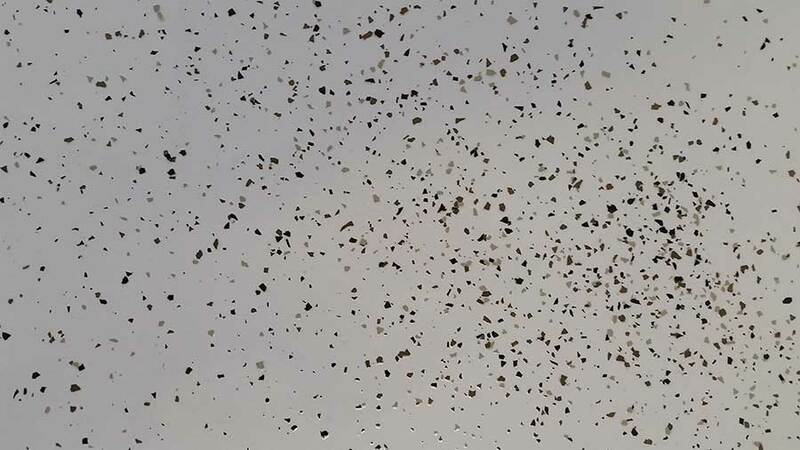 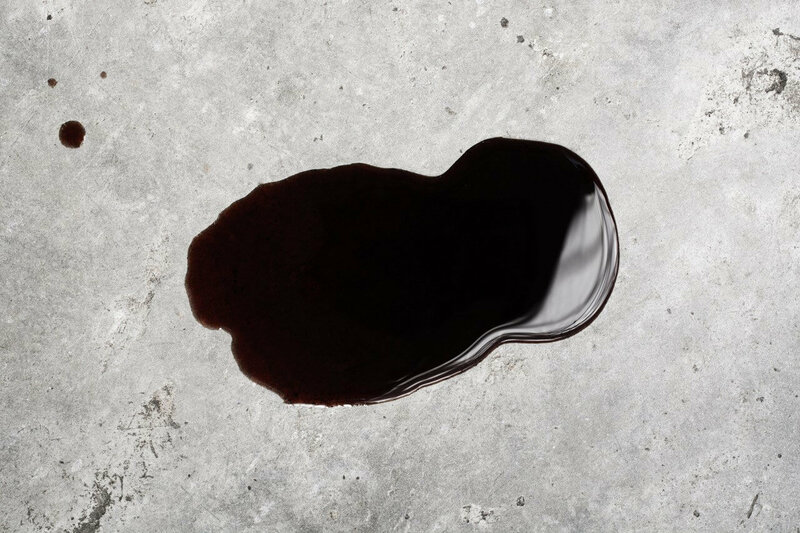 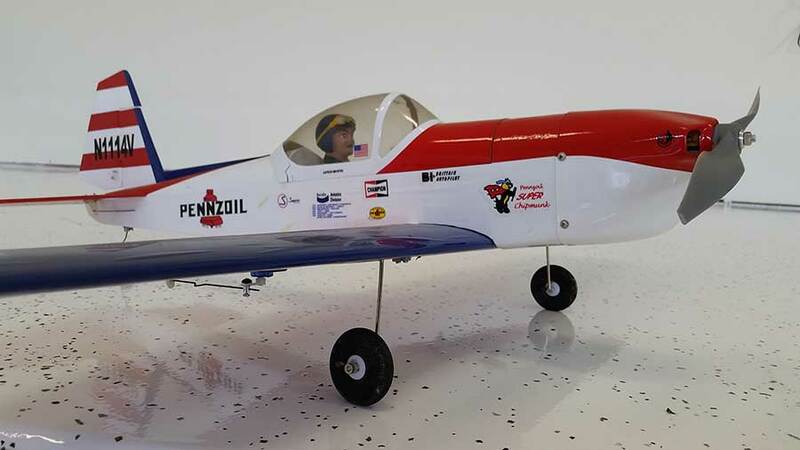 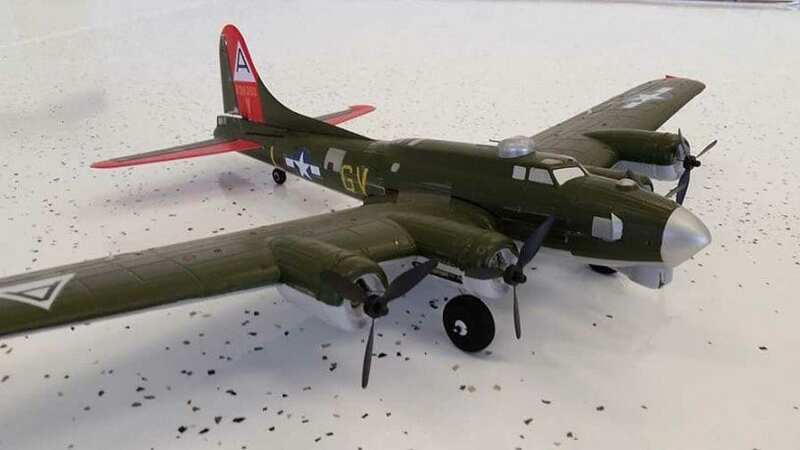 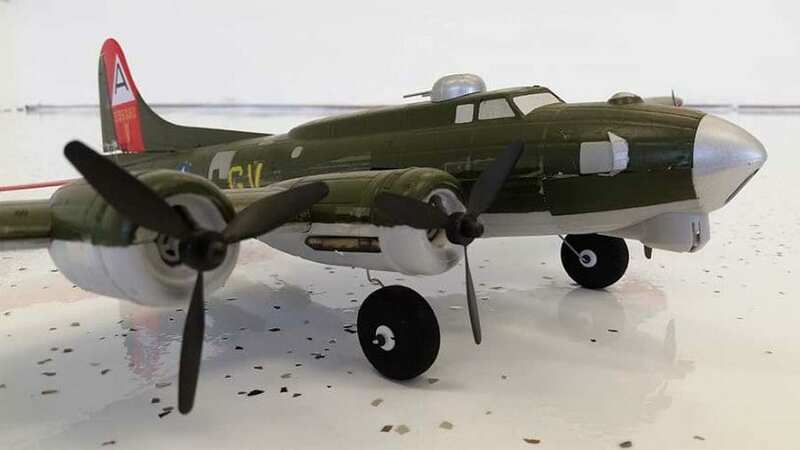 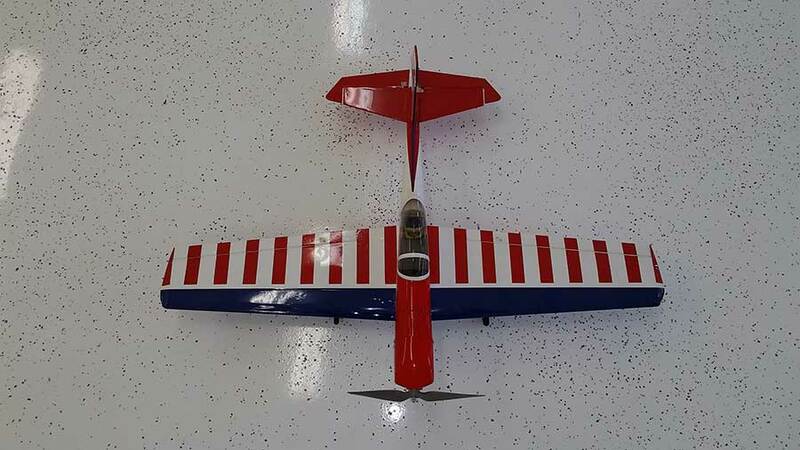 He used our Rust Bullet for Concrete garage floor coating. 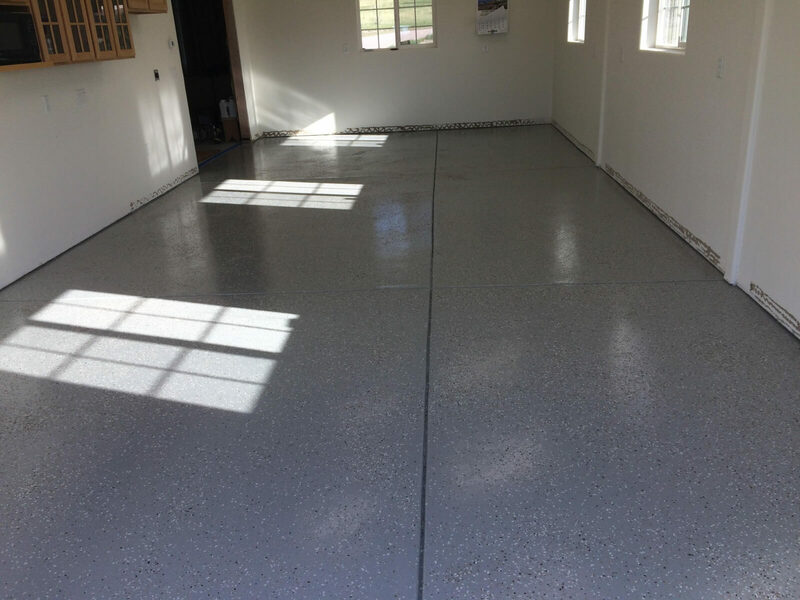 Rust Bullet does not require etching or grinding, as long as the floor is clean, dry and free of sealers and coatings. 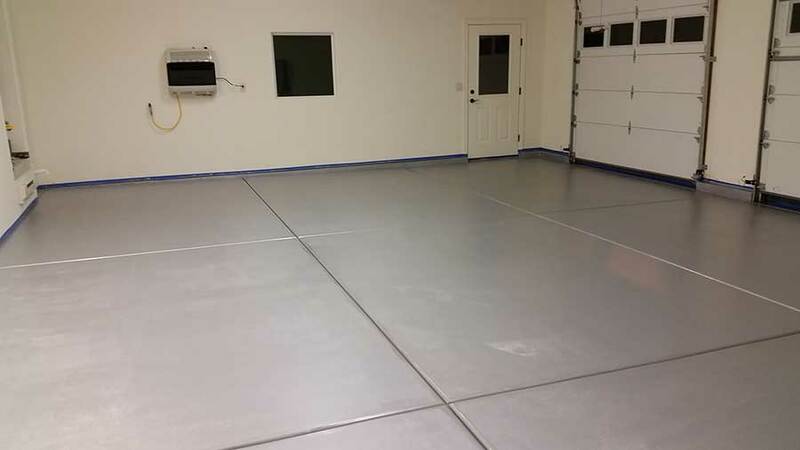 The basic system is simply two coats of gray. This floor used two coats of gray, two coats of white, B516 Paint Flake and two coats of clear. Based on the total number of coats, this system not only meets our residential floor requirements, but our commercial and industrial floor coating specifications. 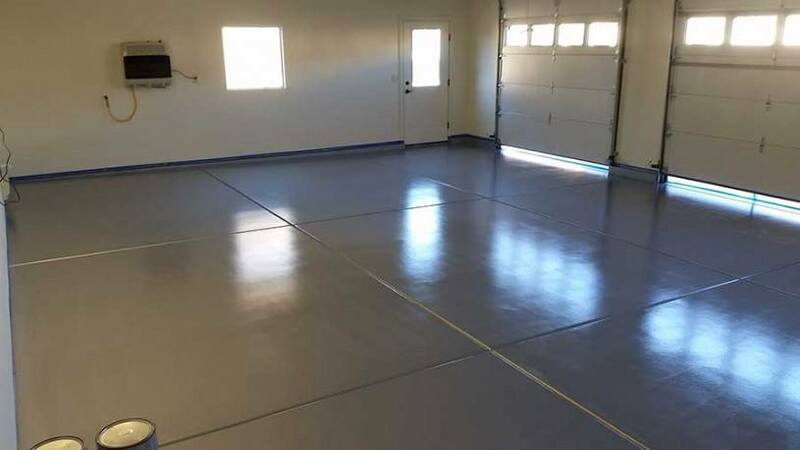 How much would it cost to do 1000 square feet? 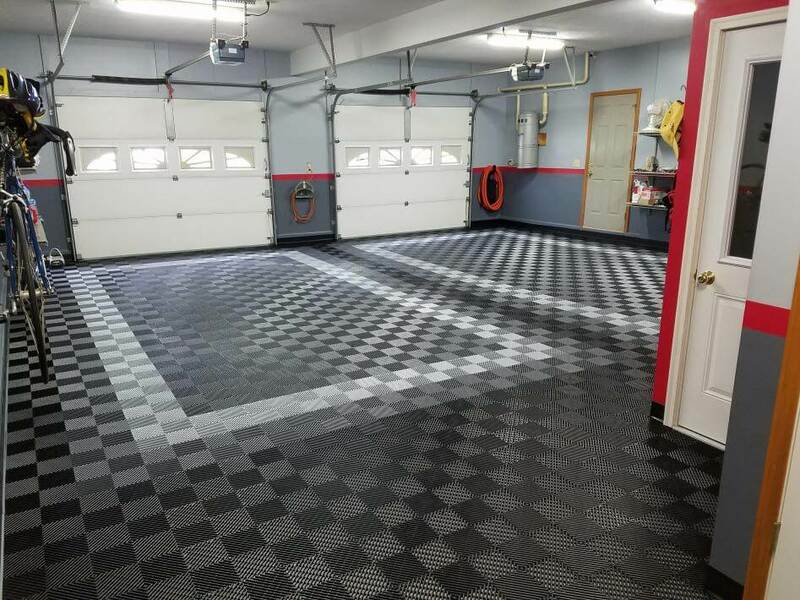 For this exact same system, featured here (6 coats) it would be $1999.97. 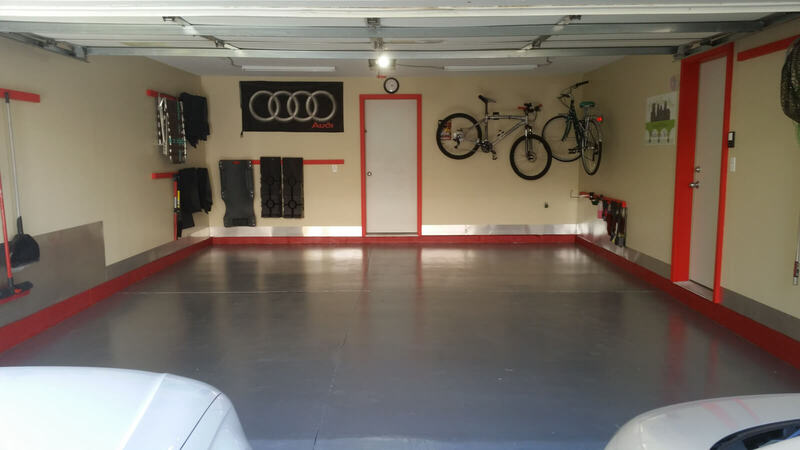 A basic gray system would be under $600 and there are tons of options in between. 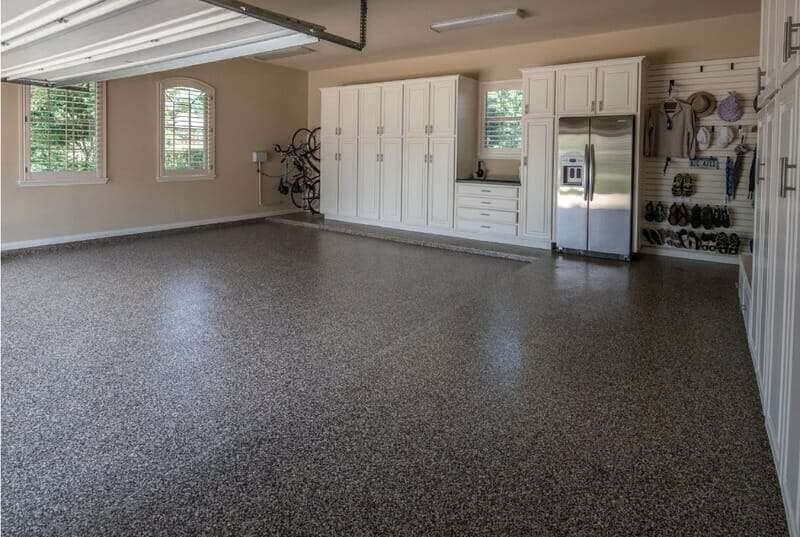 I used Home Depot garage floor paint in the past which is peeling. Can I still use this product? 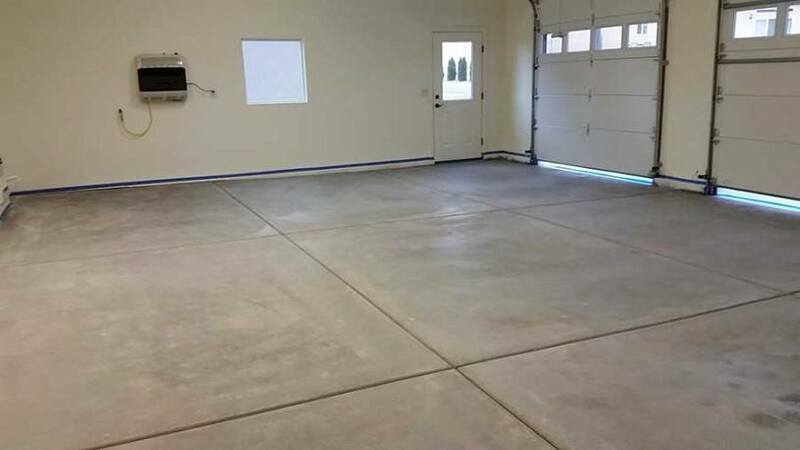 I applied a product on my garage already. 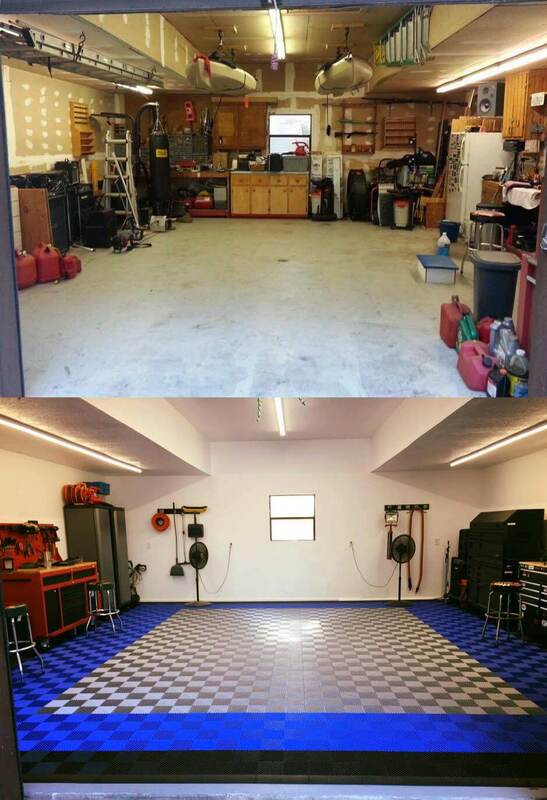 Turned out bad. 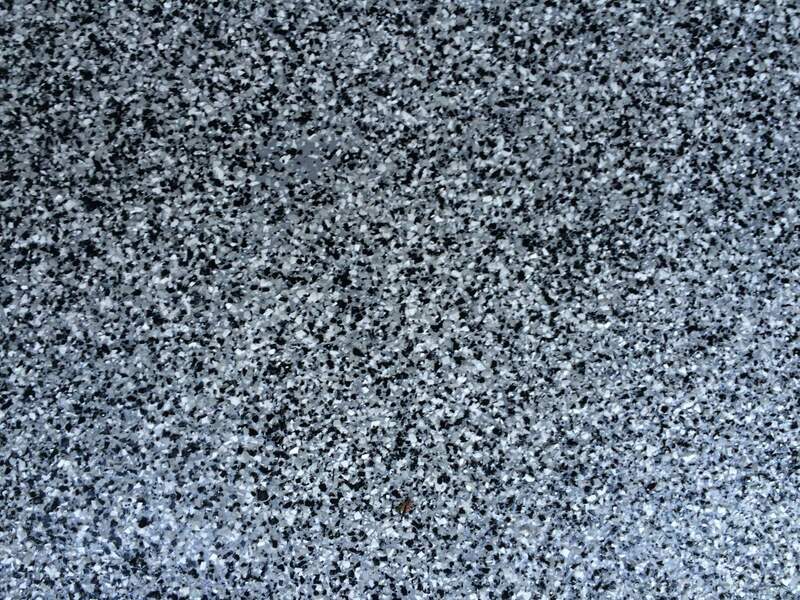 Can I re due? 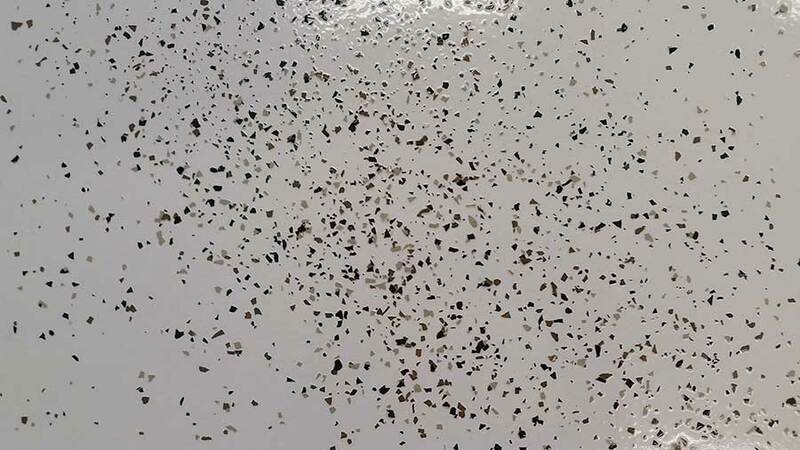 What product did you apply and what seems to be the issue? 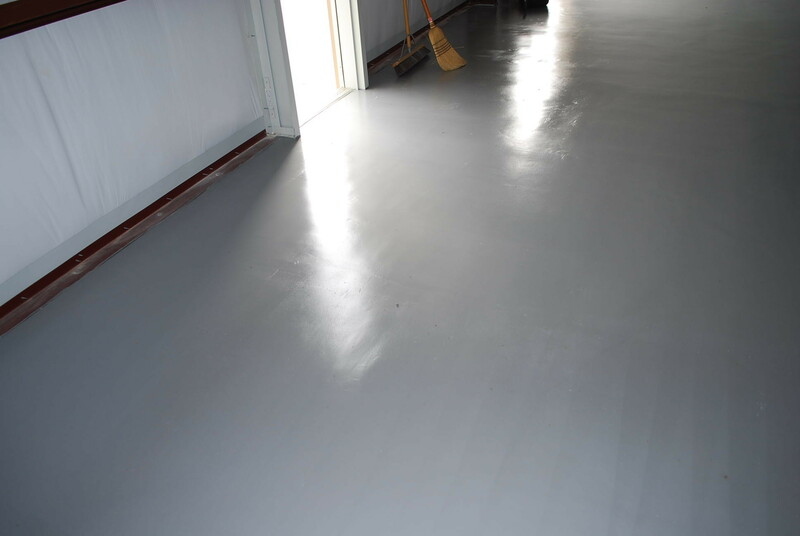 Obviously we will want to involve the original supplier if necessary and give them a chance to help you fix it. 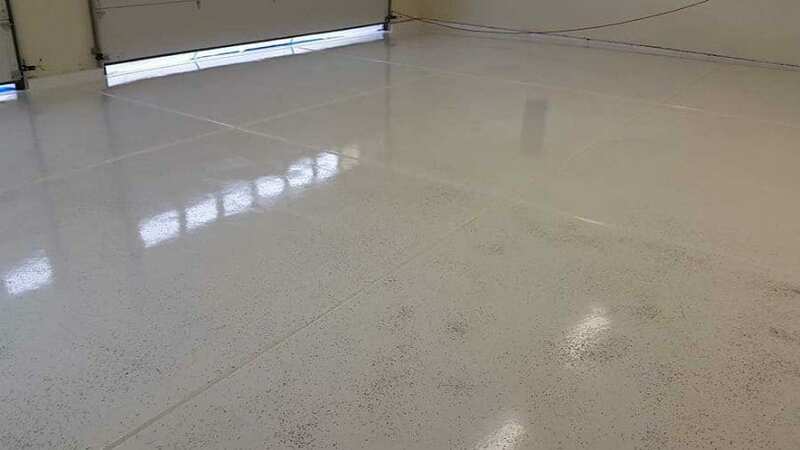 Was it epoxy? 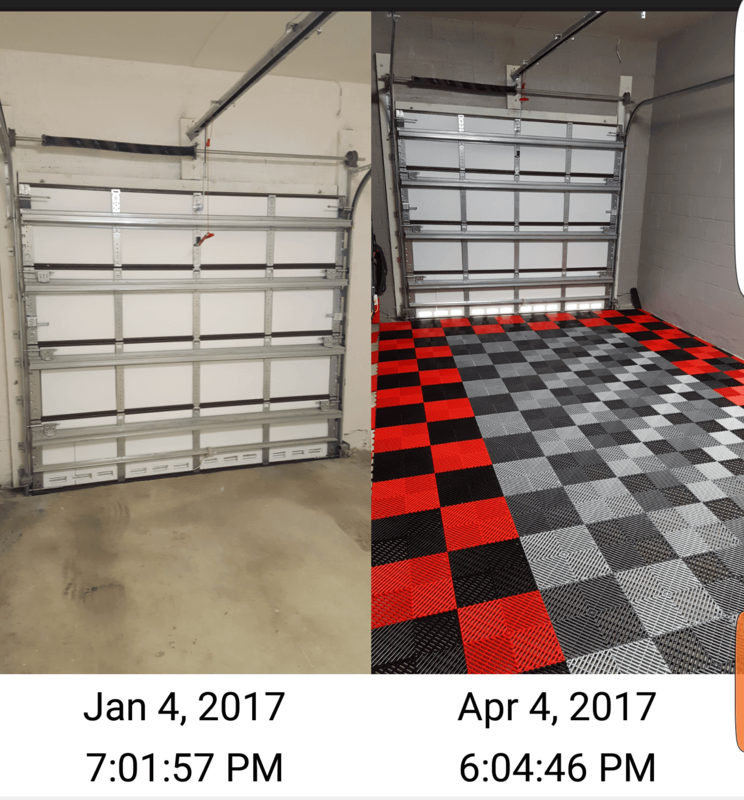 Thanks for the comment. 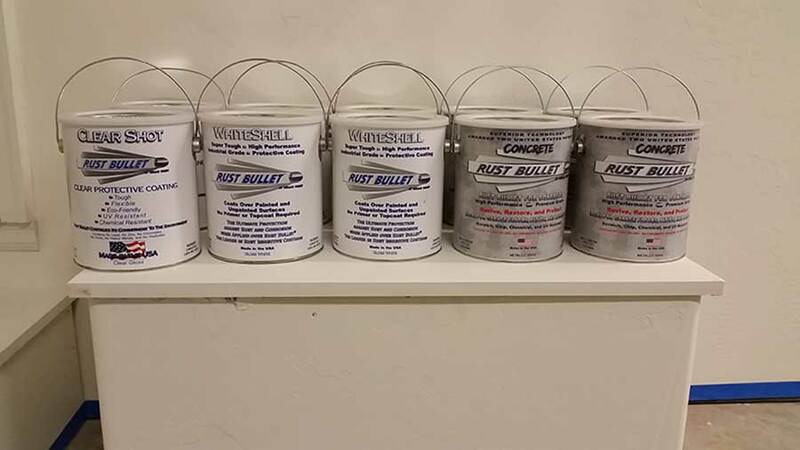 You can find the product info here Rust Bullet Concrete . 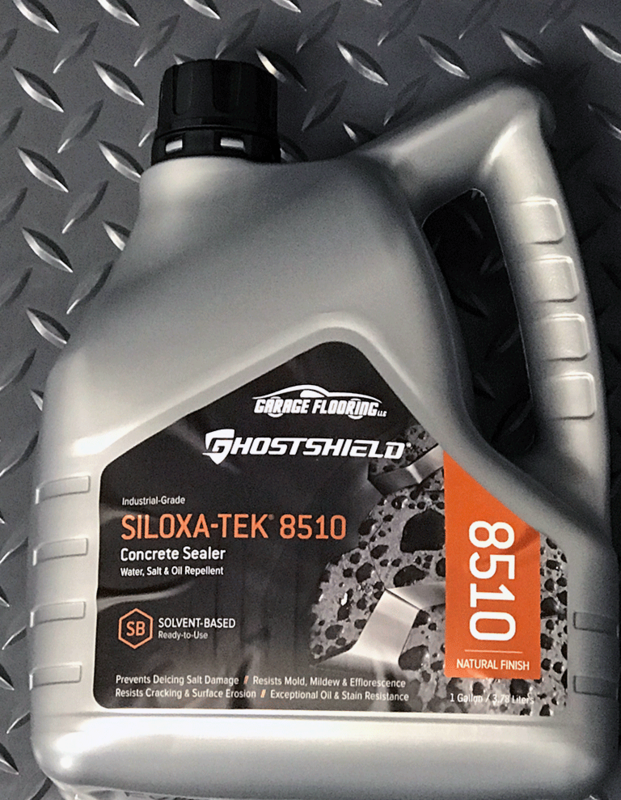 You will be able to read more about the product. 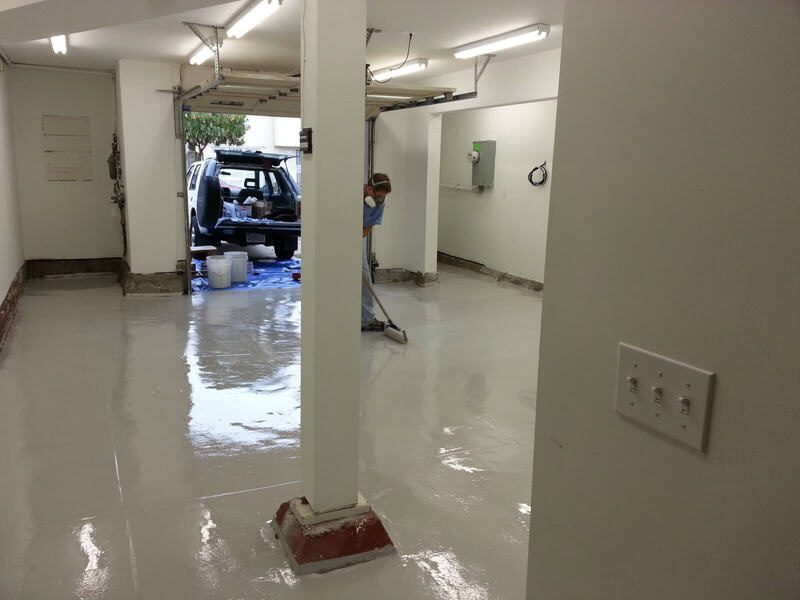 If you have questions, just give us a call!